Jacks’ Coastguard Restaurant is an Award Winning Restaurant located in the beautiful fishing village of Cromane just minutes off the Ring of Kerry and Wild Atlantic Way. Inch Beach and Rossbeigh Peninsula. 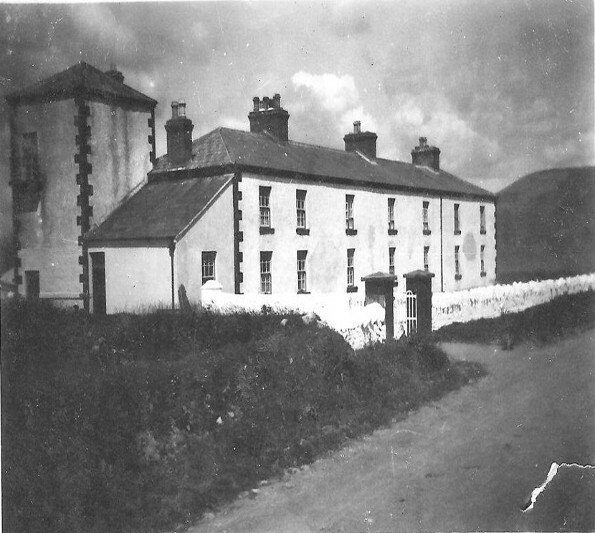 Jacks’ Coastguard Restaurant is steeped in history, originally The Coastguard Station it has dominated the landscape of Cromane since 1866. This historical building was owned by the late Jack Sugrue, who opened its doors as a public bar on the 8th December 1961. Since then Jacks’ Coastguard Restaurant has gone from strength to strength over the last half century evolving from a traditional Irish pub to an award winning seafood restaurant now owned and managed by Brian and Grainne Keary since 2006. This family run business in it’s unique and stunning location has an exceptional reputation for service and award winning cuisine, with local seafood as specialty but also catering for meat lovers and vegetarian tastes. Jacks’ Coastguard Restaurant has placed itself firmly among one of the must visit restaurants in Kerry just minutes of the Ring of Kerry and the Wild Atlantic Way. Our award winning customer service and cuisine is a testament to the hard work, professionalism and dedication of all our staff from Front of House, Bar Staff to Waiting and Kitchen Staff. At Jacks’ you will be greeted by Owner, Brian Keary who will instantly put you at ease with his genuine and fun nature. Our courteous Bar and Waiting Staff will cater for your every need. Our exceptional Head Chef Jonathan Keary assisted by his team of talented chefs, will provide you with dishes which will exceed all expectation and leave you wanting more. And don’t forget if you have a party or event to organise our Marketing & Events Manager Pauline Moroney is on hand to ensure your special occasion is planned to perfection. Wheelchair Accessible – Our Restaurant is fully accessible through our side entrance with bathroom facilities for those with special requirements. There is a ramp leading down to our window side tables to enjoy the full panoramic view. Free WiFi – Just in case you need to access your social media… #yummy #instafood #delicious!